Sunday, January 28th - 7:00 P.M.
CARLOS NUÑEZ In CONCERT! We were all MOVED. After 12 years of uplifting and action-packed CeltFest summer events, we are not offering the summer school until further notice. Carolyn, the Exec & Artistic Director has been pursuing her executive MBA and the CeltFest committee is taking this time to regroup for more years ahead..
We are taking this rare opportunity to make space for other projects. Check back on this site for word on future workshops, concerts and other marvellous happenings soon, with planning now underway. As always, please contact us if you'd like to be involved with these. We speak for our many volunteers over the years when we say we are grateful for a dozen years of your patronage, support, and love--received from all over the globe and heartfelt CeltFest summer festival memories to date. Thank you! We look forward to seeing you at other CeltFest events forthcoming! CELTFEST VANCOUVER ISLAND future events listings coming! We are working on a "CeltFest Volunteer Hall of Fame" page, and and enhanced galleries, to be up shortly. July 14-20 in Oak Bay, Victoria, BC ~ Keep the memories alive! Play the sweet music, dance and sing! LEARN! Information on week-long Summer School and how to register here. GO TO CONCERTS! 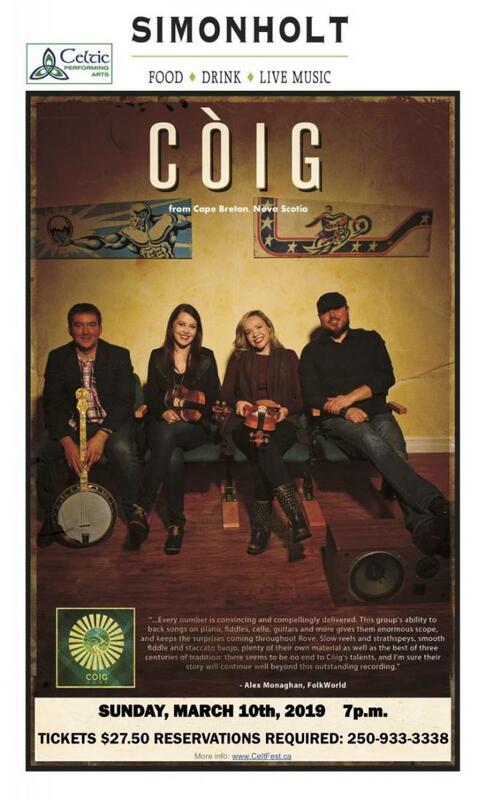 Information on Concerts & Ceilidhs here. PARTICIPATE! Information on access to Concerts & Ceilidhs, plus part-time courses and special events here. NEW! 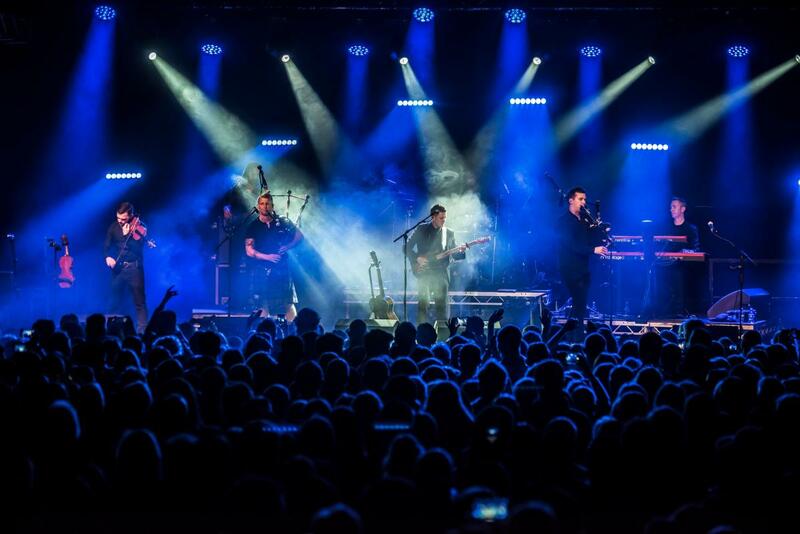 Get the COMPLETE CELTFEST concerts experience! NEW! NOT A SUMMER SCHOOL DAY STUDENT BUT WANT TO PLAY THE SWEET MUSIC, DANCE OR SING...as well as go to the concerts? Purchase a CeltPASS, which gives you all of the above PLUS unlimited access to Weekend, Evening and Special Participatory Workshops! ALL AGES & LEVELS WELCOME!! An Coimisiún le Rincí Gaelacha in Dublin, Ireland for 2012. This Irish dance summer school is therefore open to dancers of ALL schools worldwide-- regardless of any affilations in place. VICTORIA: OUR NEW HOME for Celtic Heritage Week ! Fàilte! 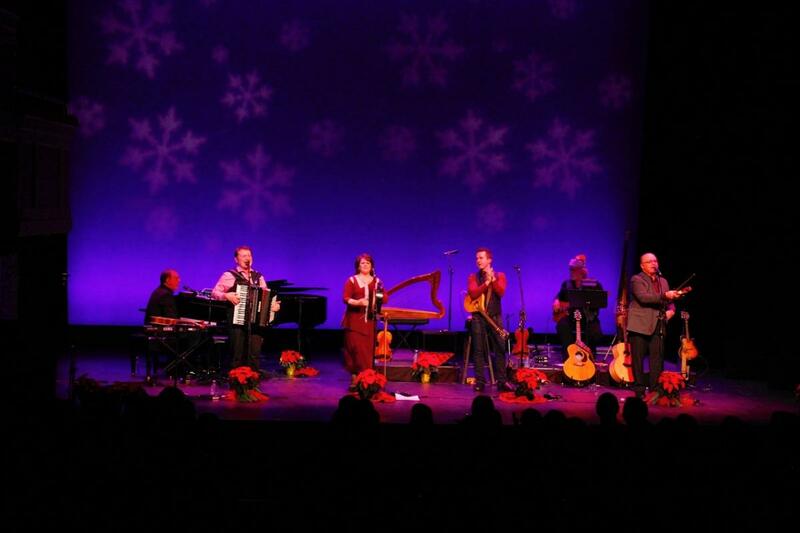 The 12th Annual Summer School and Concert Series - known to many as the best Celtic summer camps and concerts of Celtic arts on the western seaboard - runs July 14-20, 2012. The festival this year moves to beautiful VICTORIA, British Columbia, Canada. Workshops and concerts will be centred in Oak Bay, a welcoming village with old-world charm! 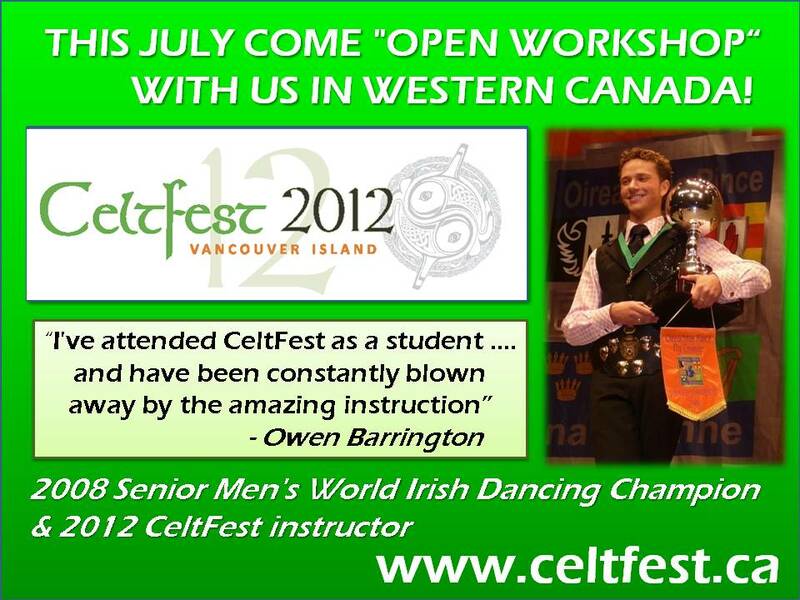 CeltFest 2012 offers both a world class international summer school and an exciting community concert and event series. Special Participatory Events and Workshops are open to the public on Saturday July 14th & 15th and go on throughout the week. 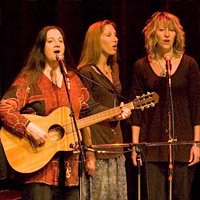 CeltFest's unique summer school, taught by world-class instructors , is held at the Canadian College of Performing Arts, and offers a full week of programs and workshops in disciplines from dance (competitive forms through to social and kitchen dancing) and singing, to pipes, fiddle, guitar, penny whistle, bodhran, and even Celtic poetry! That is just to name a few. From beginner to professional and for all ages, CeltFest features something for everyone in your family. 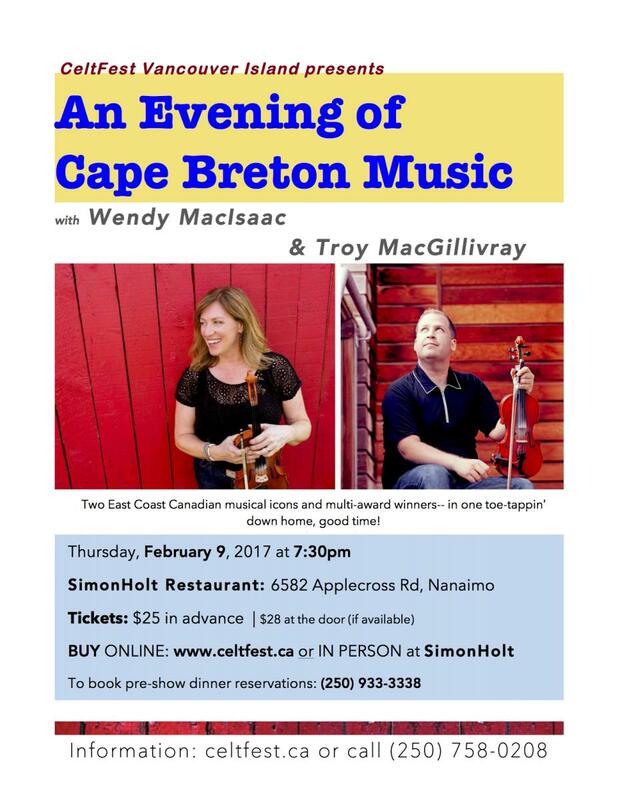 The public concert series, featuring internationally-celebrated performing artists, gathers plenty of momentum over the week with nightly Ceilidhs and performances open to all. 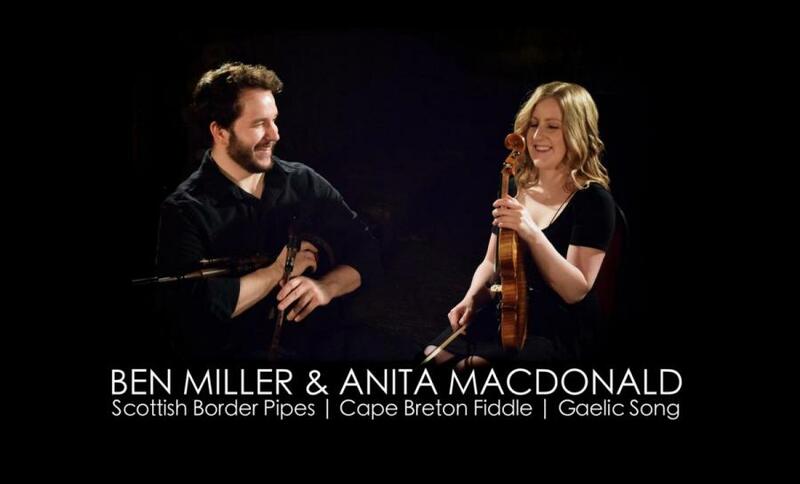 The series kicks-off Monday with the Scottish duo Lori Watson & Innes Watson. Tuesday evening the incredible double-threat dancer-musicians: Stephanie Cadman & Owen Barrington, coming together from opposite ends of North America to perform for the first time! 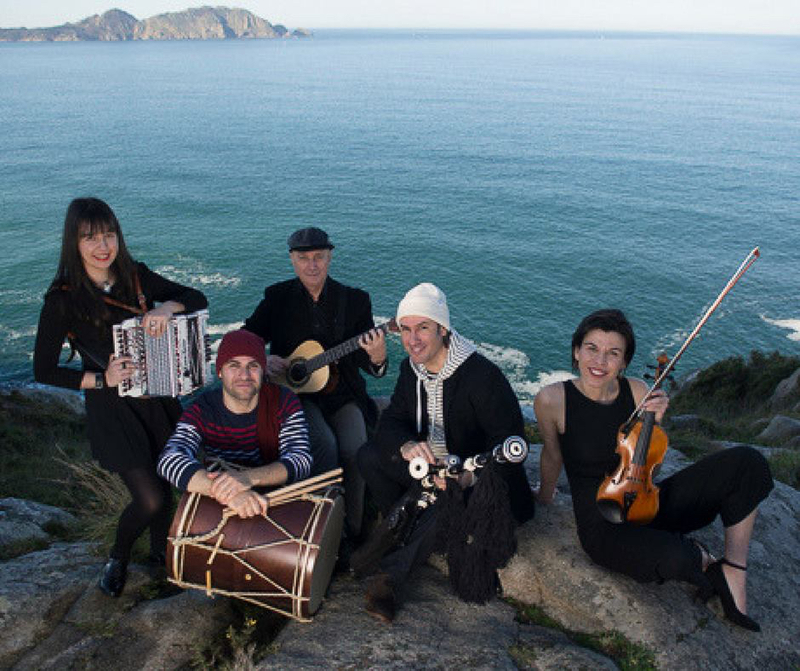 Wednesday there'll be light-hearted fun and serious student and professional talent at the CeltFest classic "Wacky Jig & Hornpipe Contest", a Family Pub Night, with a called ceilidh dance to follow. 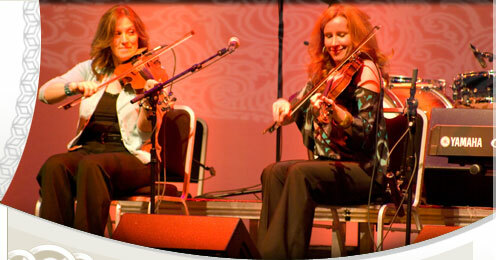 CeltFest is a comprehensive educational and entertainment event unparalleled on the west coast. We welcome you to our Island playground to come Feis-ing with us! CARLOS NUÑEZ in the NEWS! "What can I say but that one week was not long enough?" "CeltFest is the highlight of my family's summer!"